Frequency has a new face. 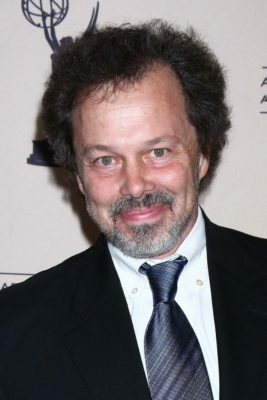 TVLine reports Curtis Armstrong has joined the upcoming CW series. The actor has previously appeared on Supernatural, American Dad!, New Girl, and Major Crimes. Based on the 2000 film of the same name, Frequency follows a police detective who reconnects with her dead, estranged father through a ham radio. The cast includes Riley Smith, Mekhi Phifer, Peyton List, and Lenny Jacobson. Frequency is set to premiere on October 5th. What do you think? Are you a fan of Armstrong? Will you watch Frequency?